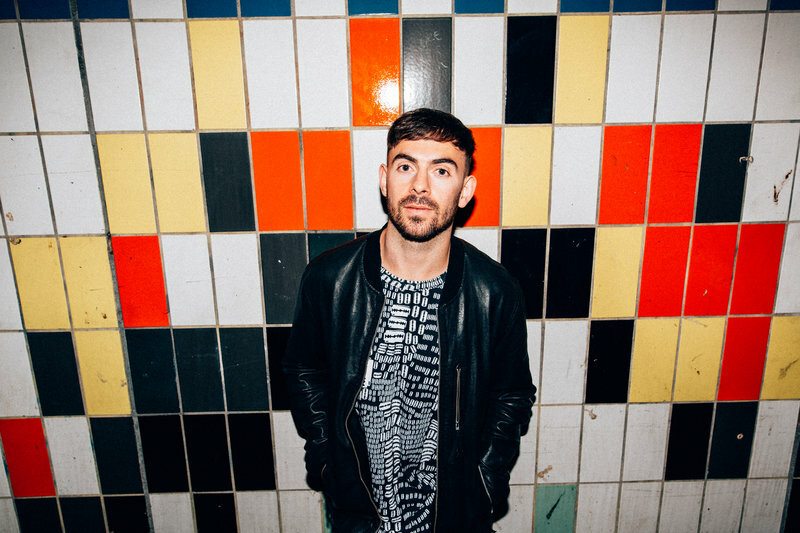 As one of the most in-demand DJs on the house and techno scene at the moment, Patrick Topping did not disappoint when he took to the decks on the Manchester leg of his tour. The Newcastle born DJ was not going to let his fans down either, as he trecked across the country on Friday to make it to Manchester Academy in the disruptive snowy conditions. “Manchester I’m trying to get to you!” tweeted Patrick as he snapchatted himself on a public bus to the venue- now that is devotion! Finally Patrick made it to the venue, on time and as ready to party with the people of Manchester as ever, joking about his 9-5 shift that was about to commence through the night. Organised by Warehouse Project and Kaluki Music, the event was sold out and 2,200 people stumbled through the door to watch the main man work his mixing magic. With a packed out venue and thousands of Patty T lookalikes dotted about (thanks to his trademark haircut), the set was soon in full swing and so were the crowd. Playing banger after banger, fan favourites Be Sharp Say Nowt, Forget and Meet Me At The Club got the crowd dancing but Patrick continued to show his versatility by mixing in some funky latin beats and old school disco tunes. One of the best things about Topping as a DJ is his ability to mix it up and with songs such as Boogie Wonderland and Destination Unknown, he gave the crowd a break from the heavy techno beats for a little sing-along. Throwing in one of his well known favourite’s, Bill Withers ‘Lovely Day’, the crowd danced and sung along to the feel-good tune, which ironically didn’t describe the icy conditions of the back door smoking area which was open for anyone fancying a breather! As the set drew to a close and the crowd had seemingly scattered to the various corners of the Academy, everyone left the venue still boogying and looking for the nearest after-party. But, with 121 tracks played throughout the event (according to the man himself) and it being one of his ‘best gigs ever’, Manchester did not dissapoint the DJ who has been all around the globe and resident for Jamie Jones’ Paradise night at DC10 since 2014- even if he did have to get a little bus ride! With the DJ booked in to continue his conquest as one of the most in demand on the house, techno and disco scene, you can expect to see him at plenty of UK festivals this year including: Eastern Electrics, Love Saves The Day and Creamfields.